Home Tags Posts tagged with "Markus Andersen"
If you have been following our blog for a while, you might remember the talented Australian Street Photographer Markus Andersen from Melbourne. 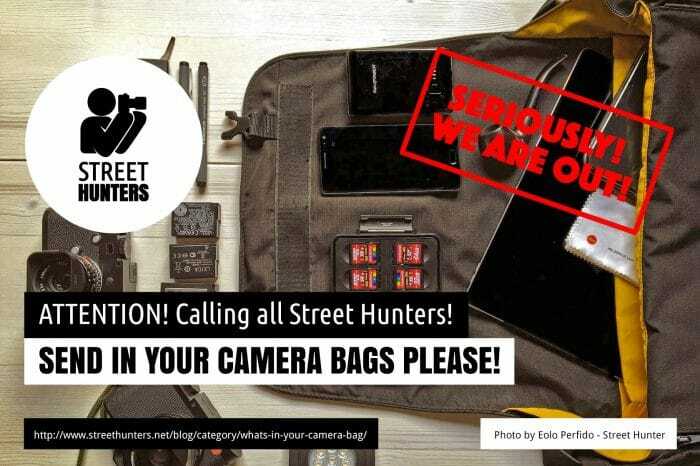 We shared a cool video documentary he made about his Street Photography called “Into the Belly of the Beast” and he was also kind enough to participate in “What’s in your Camera Bag Street Hunter” by sharing the contents of his bag. 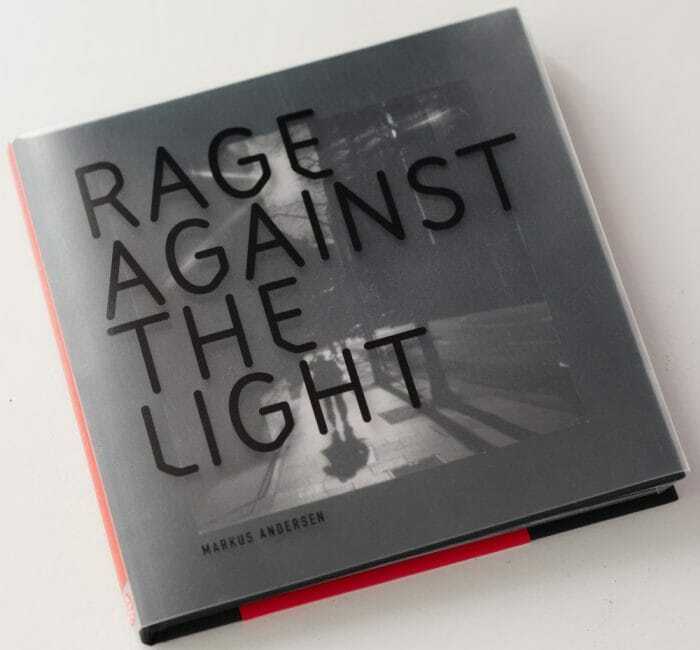 This time we are writing to share with you the news of the release of Markus’ first photography book called “Rage Against the Light“. 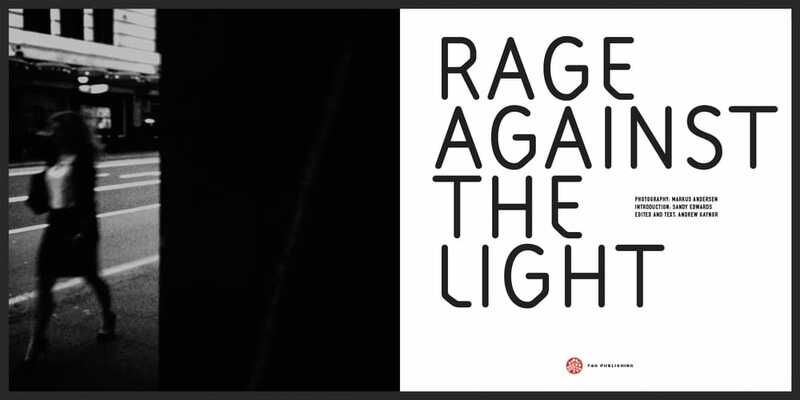 You can read more about “Rage Against the Light” on the publisher’s website. From what we can see from the photos available to us and the video which we are sharing below, this looks like an impressive collection of surreal b&w photos by Markus. 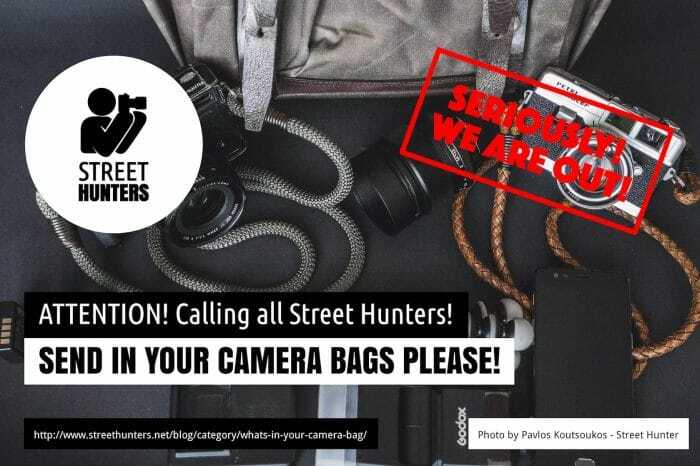 We can only imagine how cool the photos will look in print! 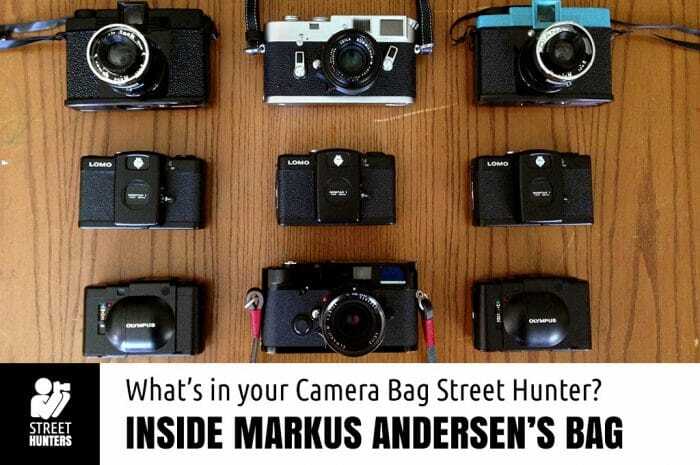 Inside Markus Andersen’s Camera Bag! 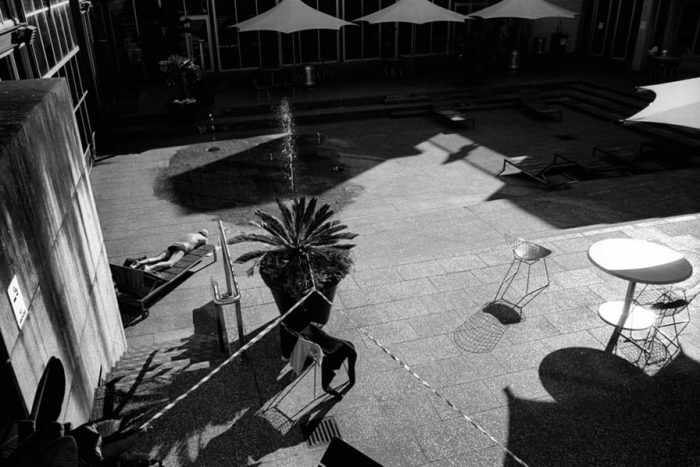 I’m Markus Andersen, I am a Sydney, Australia based photo media artist. After completing a Diploma of Photography at the Sydney Institute of Technology, I have worked professionally as a freelance photographer. Using both traditional film and digital as capture mediums my art practice encompasses documentary, street and conceptual bodies of work looking for the odd, unusual and unsettling in daily life. The gear is pretty simple when shooting personal street / documentary work. Usually always film and I only take a single camera and a back up camera when shooting. My work has been exhibited in New York, Paris, Istanbul, Toronto, Sydney and the United Kingdom. I have an upcoming exhibition of my work in 2015 at the esteemed Australian Centre For Photography in Sydney, Australia. “Into the Belly of the Beast” is a short video documentary about Markus Andersen, a Street Photographer from Sydney, Australia. The film has been filmed and directed by Rob Norton. Markus Andersen is one of those Street Photographers that will shoot with anything that is available. He loves 35mm film, Medium format, Polaroids and also iPhoneography. He loves walking around Australia’s capital and shooting scenes that capture his attention. In Rob Norton’s video, Markus talks about his approach to Street Photography and Photography in general. He explains the reasons why he likes the art and what captures his attention.